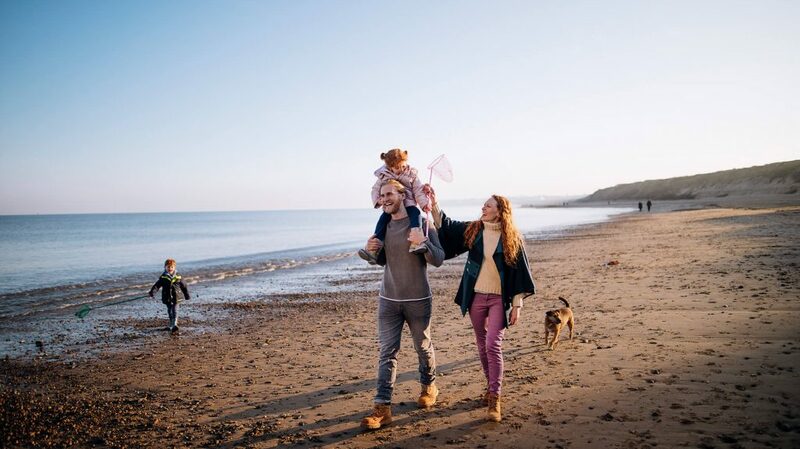 If you’re considering investing in a holiday home to enjoy with the family, a private static caravan poses plenty of benefits. 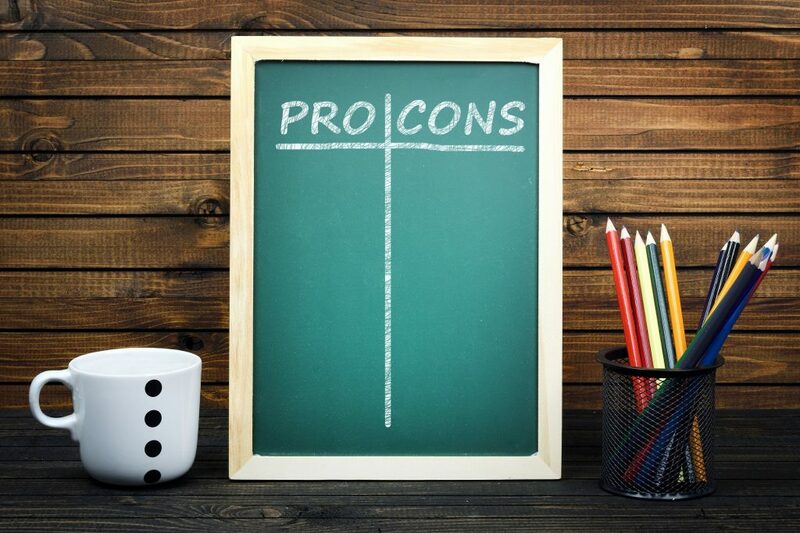 With regards to both price and choice, it’s an option that could certainly save you money and give you a special place to use for many years to come. If you’re keen to save money, buying a private static caravan is a great option. 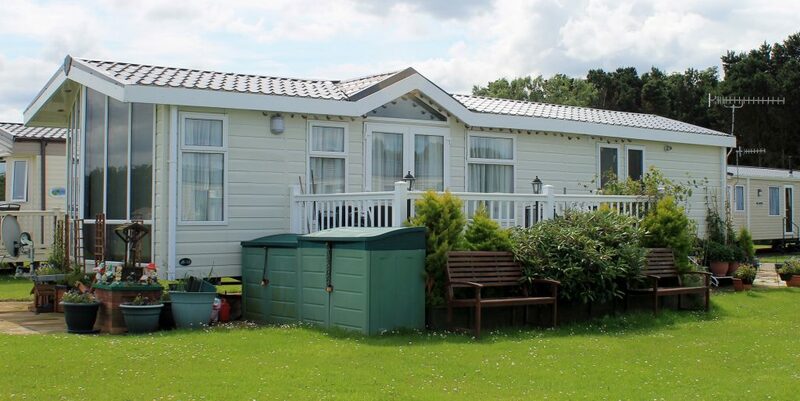 The static caravan will usually come sited, connected and ready for you to enjoy on a holiday park in the UK. If you shop around and do your research you can make substantial savings by purchasing privately. Established companies that are selling a large number of static caravans will often charge premium prices due to large overheads. Opting to purchase privately will mean that you can make dramatic savings; this is because private sellers will price their static caravan to sell in order to compete with well-established sellers. A private static caravan will often be fully equipped and will come with plenty of extras that you as the new owner will enjoy. This could be in the form of kitchen appliances, TV’s etc., which will make your static caravan more homely and ready to use. A modern static caravan contains efficient appliances in the kitchen and bathrooms will be kitted out to a high standard. This will all add to your experience as a new owner, meaning you enjoy your home away from home with all your home comforts. 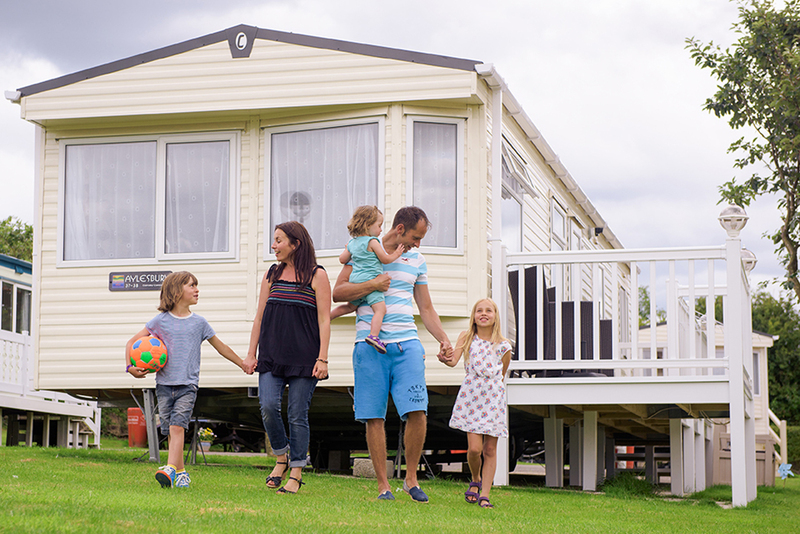 Static caravans are the perfect getaway for families to make amazing memories in together. These days they are built to a very high standard with extra long warranties. If you choose to buy a private static caravan, there is every change it may have warranty remaining. This means that if anything does go wrong, you are able to go back to the manufacturer for help.